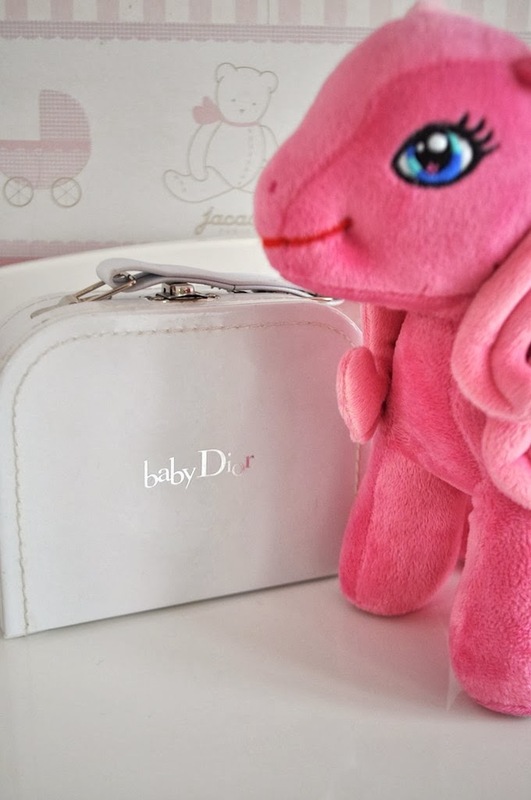 New in Camilla's closet: Baby Dior shoes | Cosa Mi Metto??? Happy Sunday everyone! How is your week end going? 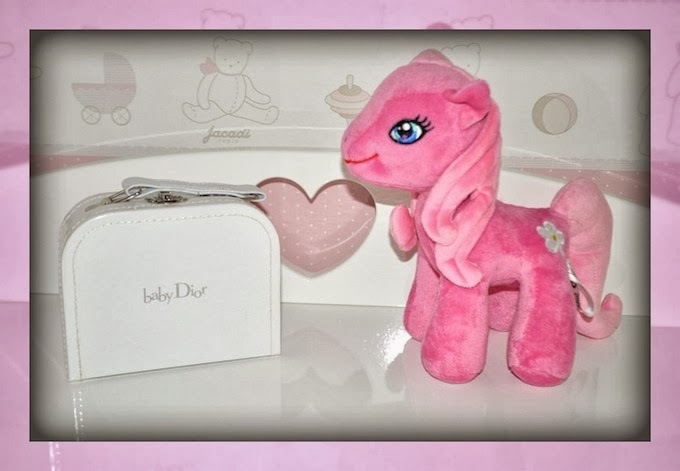 Here is a lovely gift that my baby fashionista has just received, don't you adore it? I do! Buona domenica a tutti! Come procede il vostro week end? Ecco un adorabile regalo che la mia piccola fashionista ha appena ricevuto, non lo adorate? Io si! Ohhhh!!!! Such a lovely pair! Today I bring you my last NEW IN...such a lovely Jewelry piece! They are so so adorable!!! Cute box and that pink ponny too! Sono bellissime Fabrizia, da vera mini fashionista. Troppo cool!! buona domenica cara! I'm feeling fuzzy all over! Camilla is one lucky baby girl.